Julia Howe is a member of the Young Leaders Program at The Heritage Foundation. 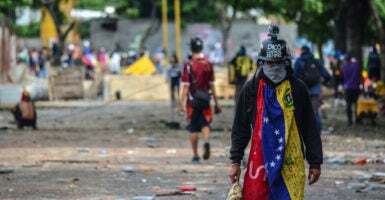 The sham re-election of Venezuelan President Nicolas Maduro on May 20 has made it clear that the humanitarian crisis in that country will only get worse. Maduro has been running a dictatorship since the election of the constituent assembly in July of 2017, and Venezuelans are suffering because of it. Many on the left have for years praised Maduro and his predecessor, Hugo Chavez, as heroes of “21st century socialism.” Tragically, the downward spiral of Venezuela’s economy puts the lie to those claims. 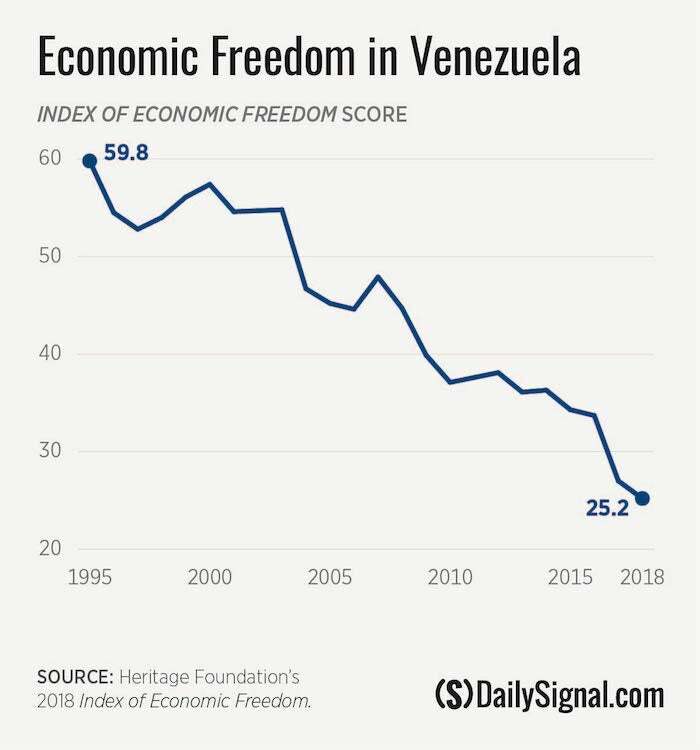 Venezuela’s decline is well-documented in Heritage’s Index of Economic Freedom. In 1995, the first year of the index, Venezuela scored 59.8 on its 0-to-100 scale, more than two points above the world average. Venezuelans are paying a heavy humanitarian and economic price, with even basic necessities now in short supply—if they can be found at all. People are starving and dying of treatable diseases. This dire situation has created a refugee crisis, with thousands of Venezuelans spilling into neighboring countries. The International Monetary Fund predicts Venezuela’s gross domestic product will decrease by 15 percent in 2018. Projected inflation is 13,864.6 percent. Steve Hanke, a professor at Johns Hopkins, has even found that to be an understatement, estimating that inflation has exceeded 25,000 percent on an annual basis as of May. Maduro’s reign is unsustainable, and his proposed solutions to reduce starvation, such as Plan Rabbit, are approaching the absurd. That such a socialist regime was at one time viewed in a positive light by elites in the U.S. and Europe, not to mention elsewhere in Latin America, is a sad reflection of the ideological war on capitalism that has infected our political and economic debates. 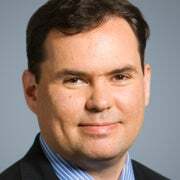 As early as 2009, experts such as Mary Anastasia O’Grady of the Wall Street Journal could see that economic freedom in Venezuela was dead, and with it, the prospects for a prosperous future. Since then, Chavez and then Maduro continued their corrupt mismanagement of the economy. In the span of about 15 years, the socialist government took a burgeoning, oil-based economy and drove it into the ground. The Venezuelan people are now suffering as a result. This piece has been updated since its original publication. The phrase “successful modern socialism” has been corrected to “21st century socialism,” which the Venezuelan government has explicitly used.